On November 29, 1974, the original patent (FIN 52359) on atomic layer epitaxy, nowadays known as atomic layer deposition (ALD), was filed by Tuomo Suntola with his colleague Jorma Antson. In 2018, Suntola and ALD technology were honoured with Millennium Technology Prize. On how I came up with the "periodic table of ALD processes"
This blog is related to the Virtual Project on the History of ALD (VPHA, http://vph-ald.com) and other ALD-history-related aspects. VPHA is a volunteer-based effort, started in 2013, still on-going as of 2017. In VPHA, a large group (>50) of ALD scientists from around the world together in atmosphere of openness, respect and trust collects and reads early ALD literature to answer open questions related to the early days of ALD. The blog is updated by the voluntary coordinator of VPHA, Riikka Puurunen, currently associate professor at Aalto University, Finland, https://fi.linkedin.com/in/riikkapuurunen, Twitter: @rlpuu. 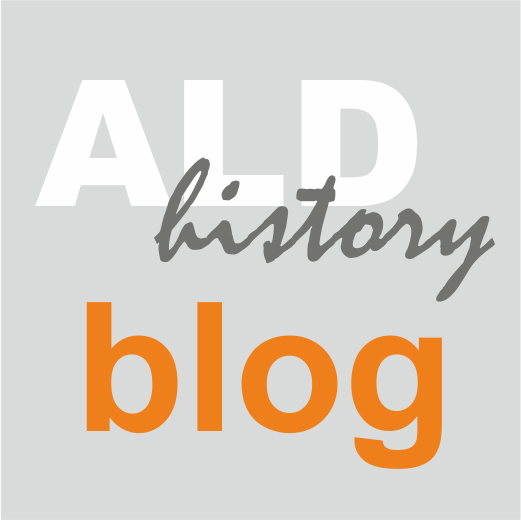 Twitter companion of the blog: @aldhistoryblog.